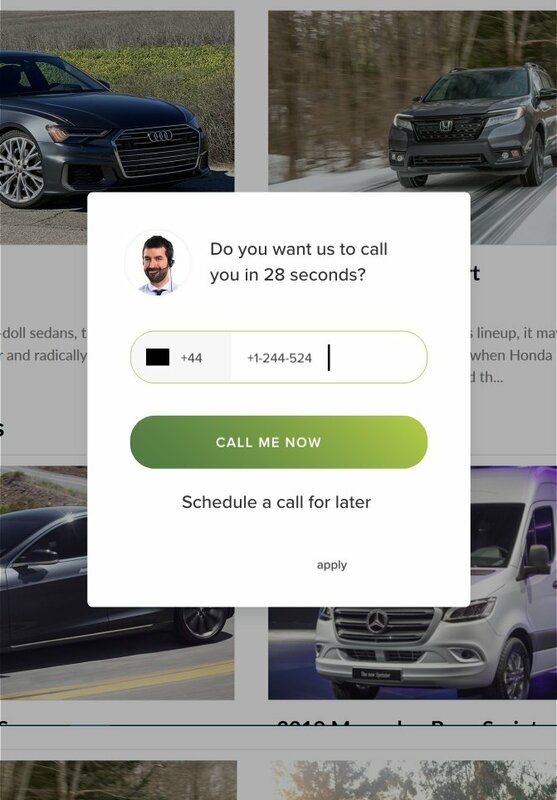 Limecall is a perfect callback communication platform for dealers in the automotive business. Features that are custom built for the automotive industry to make your life better. Get an extra 80% of leads over the phone. Close more deals and convert more website visitors even afer working hours. Analyze your calls to get data and behavioral insights. Let your customer call you from any timezones. 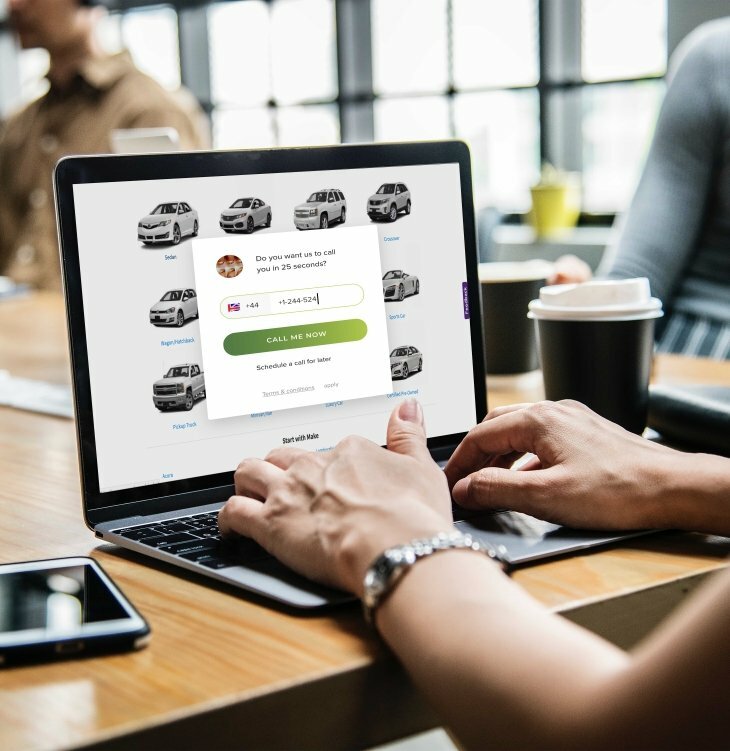 Sell more cars with less efort.